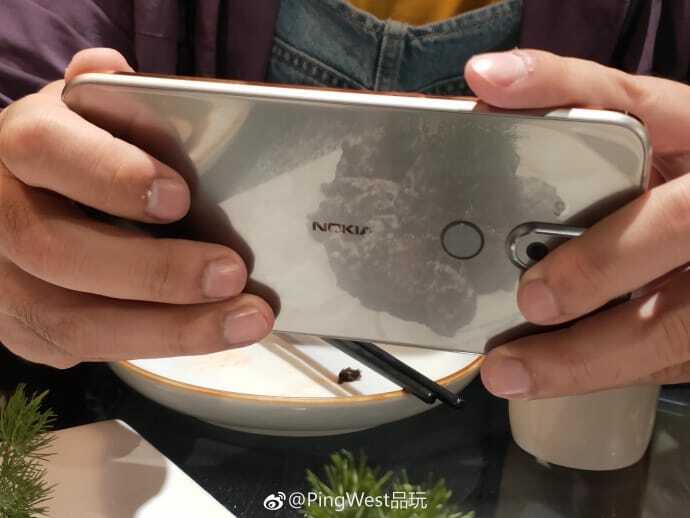 First real-life photos of actual Nokia devices, and not some components, were posted on Baidu and Weibo in China. 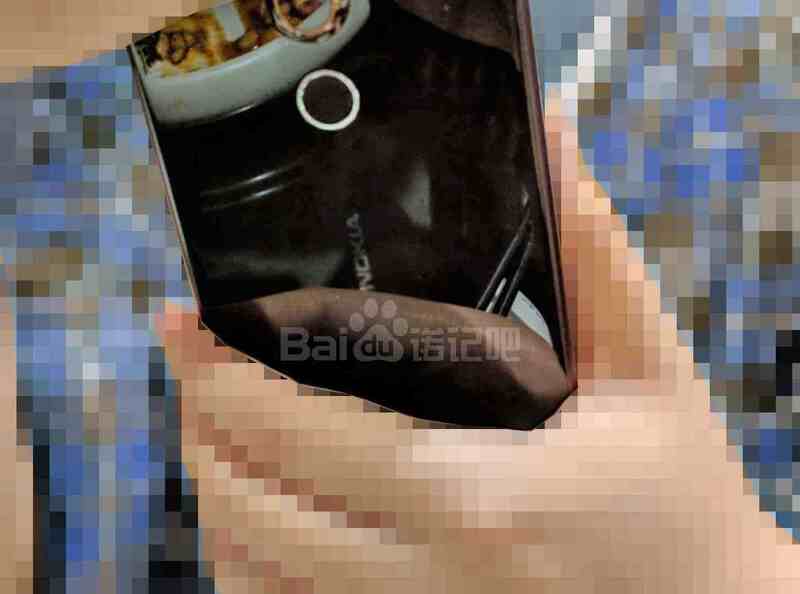 On the blurred and low-resolution photos, we can see the back of a device looking similar to the backs of the X-series of notched Nokia phones, that could be the upcoming Nokia X7 (7.1 or 7.1 Plus), which renders appeared last week. The position of the LEDs, as can be seen on the photos, proves that this isn’t the X6 or any officially announced Nokia phone. 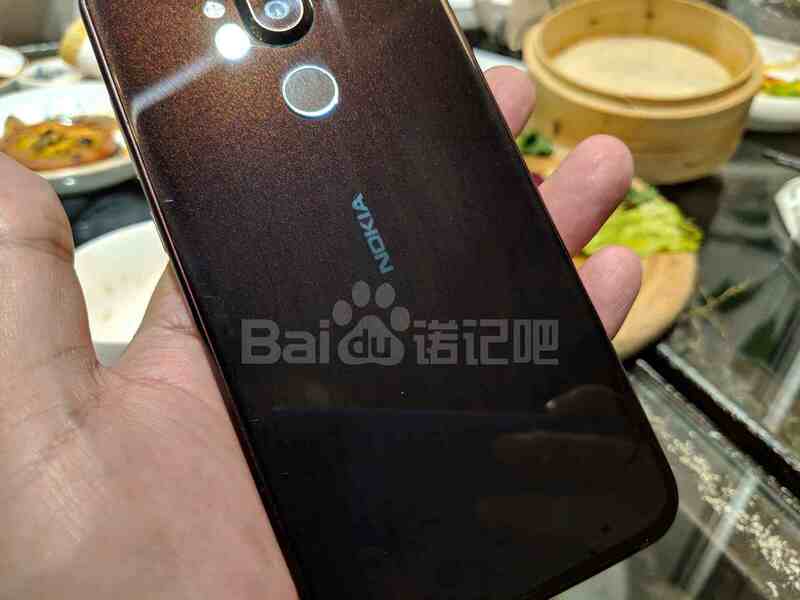 The phone looks big and camera bump looks big, too, so it’s highly likely that this is the upcoming notched version of Nokia X7 with Snapdragon 710, that could globally be called Nokia 7.1 or 7.1 Plus. We also saw a notchless Nokia X7. The next Nokia Mobile launch events are scheduled in Milan and London on October the 4th, but we have no idea if we are dealing with global or local launch events. We will have to wait and see what is HMD planning for the upcoming holiday season.